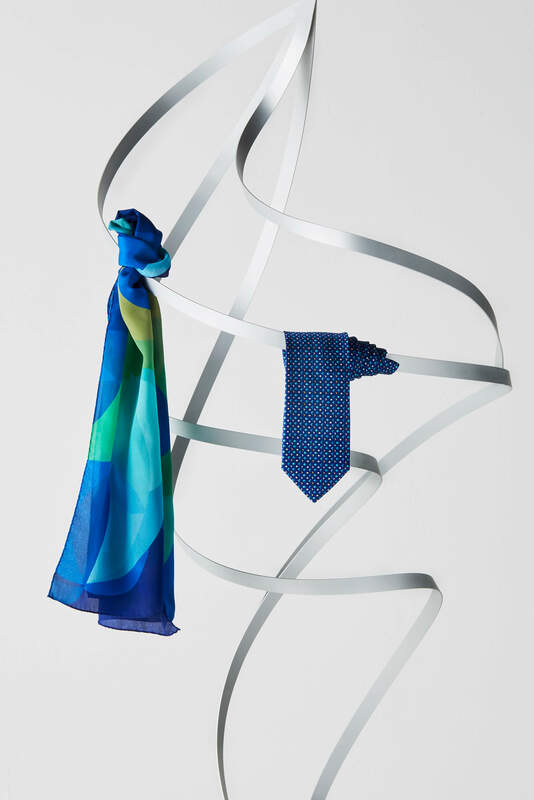 Filanti produces high-quality ties, scarves, and accessories Made in Italy, offering personalisation services, private labels, and uniforms to companies. We offer personalisation services, private labels, and uniforms. Our speciality is to satisfy the needs of the biggest international companies. We personalise textile accessories to promote the company image for any type of event. Our team of designers partners with those companies looking to take advantage of their brand through private label services. We dress the companies’ and organisations’ members world-wide with accessories and custom-made uniforms. 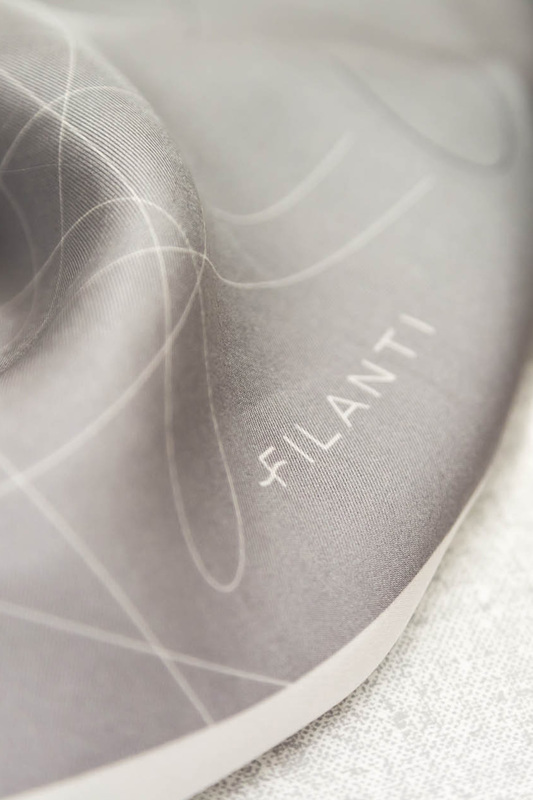 Choose the design, shape, quality, and fabric that best reflect your company’s values with Filanti. Personalise your ties in every detail, from the lining to the label, for exhibitions and events. Link your brand image to the lightest chiffons or exclusive twills. 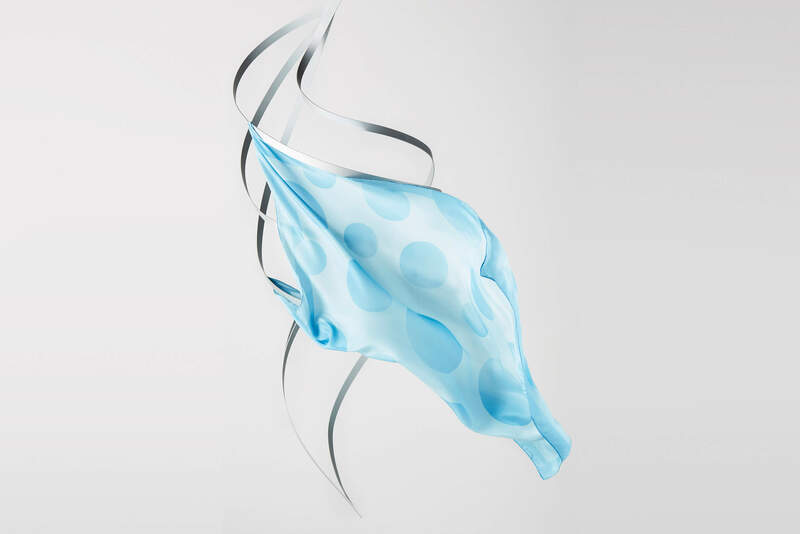 The foulards and scarves by Filanti offer unique material quality standards and colour effect. 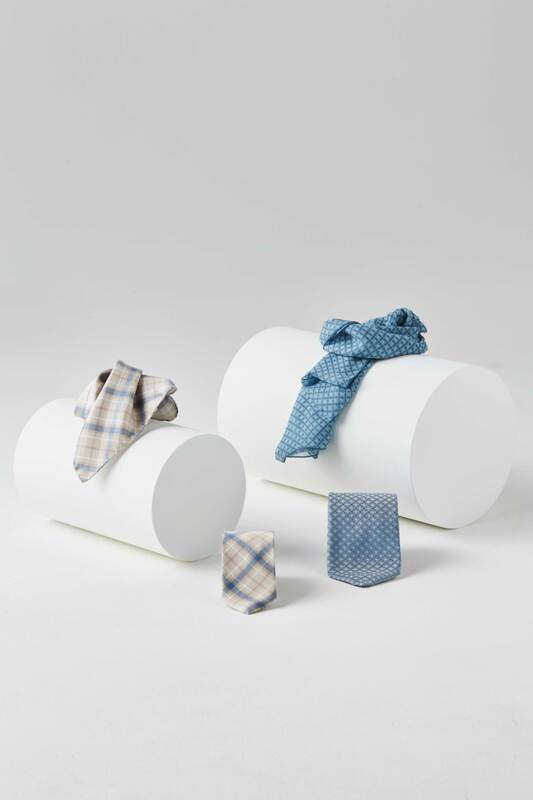 Create the accessories that best represent your company with Filanti: pocket squares, bow ties, ascots and bags made of any fabric, from organic cotton to silk. Do you wish to create a unique accessory for your brand, with customised design and special finishes? Tell us about the project you have in mind. We’ll help you make it reality. We have always offered personalisation and promotional services, private labels, and uniforms creating customised ties, foulards and scarves for world-wide brands, from our textile district in Como. Discover Filanti’s know-how, experiences and the people who made our history.